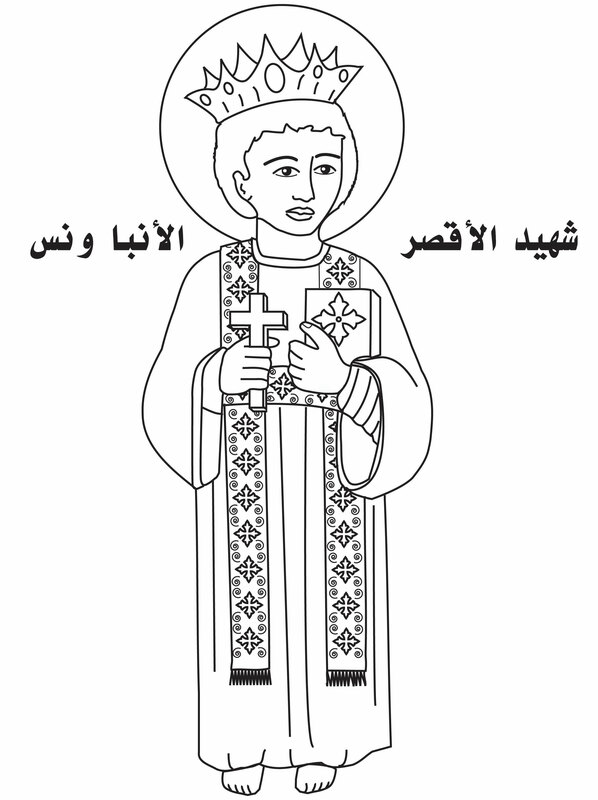 This entry was posted on 15 يناير 2009 at 8:38 ص and is filed under saints of characters_ W, قديسين حرف الـ ( و ). You can follow any responses to this entry through the RSS 2.0 feed. You can leave a response, or trackback from your own site. ربى وإلهم ومخلصى يسوع المسيح .. نشكرك على وعودك المقدسة . إذ قلت ادعنى وقت الضيق انقذك فتمجدنى .. نعم سيدى يكفى أن تقول لكل نفس متعبة لا تخف لا تخف .